It is often said that Shakespeare would have made a great western if only he were born several ages later. He knew how to write a compelling story, had excellent villainy, and would not hesitate to kill off nearly his entire cast to please his audience. His most famous play, Hamlet, seems the blueprint for a revenge western, as if the Bard had read a study about a genre that would flourish several hundred years after his death. Essentially it's the story of a young man who returns to his hometown after the death of his father, only to discover that the old man was killed and that his mother has newly married the main suspect, the young man's uncle. 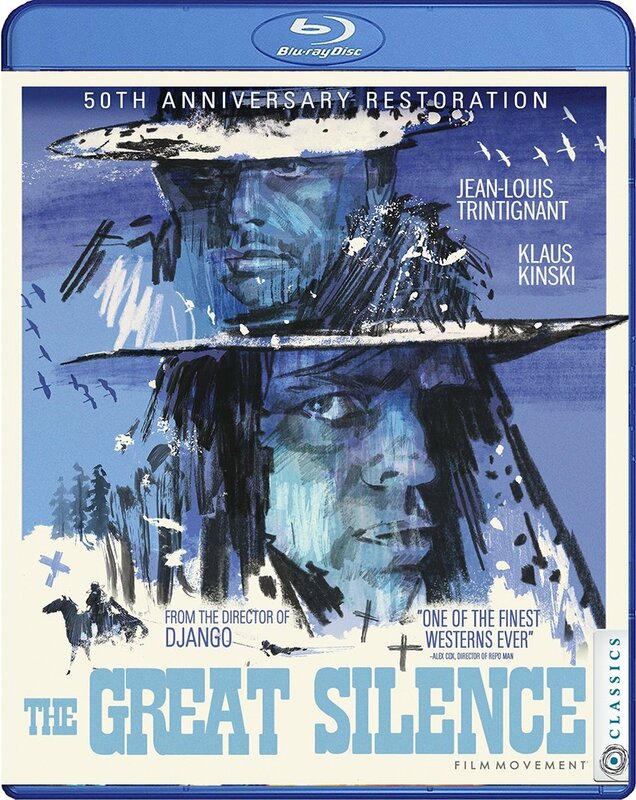 It was Sergio Corbucci who came up with the idea to transport the story from Denmark to the Far West. His choice for the part of Johnny Hamlet was Anthony Perkins. 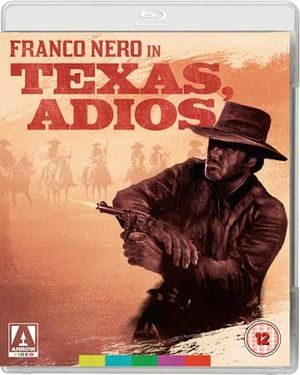 But the project was taken from him - much to his discontent - and offered to Franco Rosetti, director of The Dirty Outlaws (El Desperado), who refused it, and subsequently to Enzo G. Castellari, who accepted it, and also co-wrote the final script with Tito Carpi and (co-producer) Francesco Scardamaglia. Michel de Montaigne's Essays, shortly before translated into English, and was strongly influenced by them. Hamlet is nearly constantly wavering, and concludes, at one point, that conscience (2) has made us aware of our finiteness (we make the journey to << The undiscover'd country, from whose bourn (3) / No traveler returns >>) and thus makes cowards of us all. 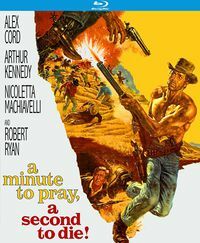 Of course the spaghetti western is not the ideal background for complicated philosophical knots : in one of the first scenes of the movie, Johnny kills two gunmen who have been stalking him. We immediately understand that this is a man of action. The appearances of the Spirit of Hamlet's father, so central to Shakespeare's intentions, have been turned into events more acceptable to us modern viewers. To Shakespeare's viewers, the apparitions of recently deceased persons, so-called wraiths, were realistic events. The first appearance (in the play not witnessed by Hamlet but by Horatio) is now a dream sequence, while the consecutive appearance, in which the Spirit orders Hamlet to kill his uncle but to save his mother, is turned into a contemplative moment, taking place on a graveyard, located inside a large cave. In the play Hamlet has doubts about the identity of the Ghost: still adhering to his Christian faith (like most people of his time, in spite of the Renaissance), he must decide whether the Ghost is really the Spirit of his father who has come back from the Purgatory (and is telling the truth) or was sent by the Devil (and is trying to deceive him). In accordance to Renaissance ideas, he tries to find conclusive evidence by running a test, the famous play within the play in which the murder is represented by the performers, and Hamlet checks the reactions of the public. 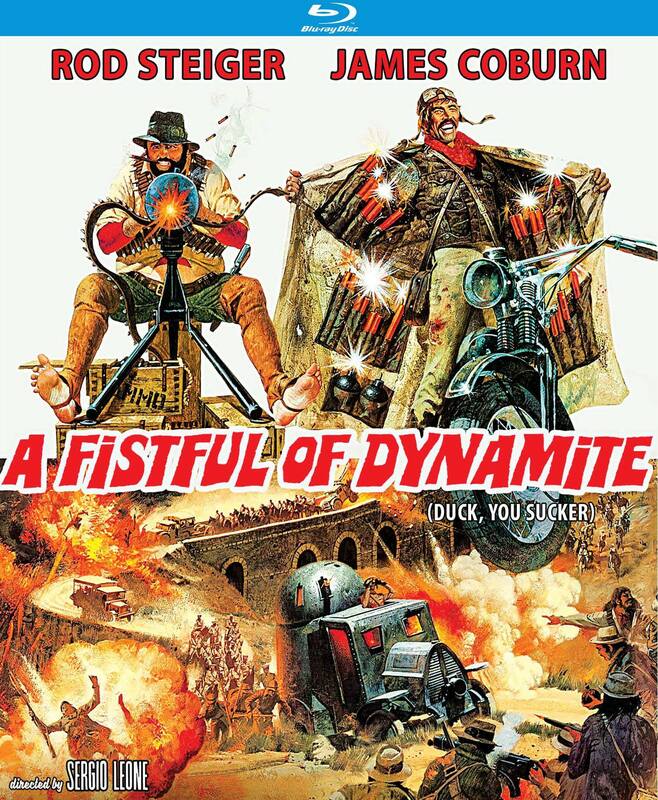 It has been tried to render Hamlet's inner struggle by raising doubts about uncle Claude's guilt, by introducing a subplot of a Mexican bandit, who allegedly has killed Hamlet's father and subsequently was killed by Claude. This works quite well, but in return the entire Polonius-Laertes-Ophelia story-line is missing, leading to some complications in the script. Needless to say, I suppose, that the crucifixion sequence is not Shakespearian. In the play Hamlet is (mortally) wounded by Laertes, the older brother of Ophelia/Emily, who holds Hamlet responsible for the death of his sister and father (who is accidently killed by Hamlet). While the two men are having a swordfight, Queen Gertrude accidently drinks from the poisoned cup intended for Hamlet. There's no sign of Laertes in the movie, and the sheriff is a poor substitute for Ophelia's father Polonius (and he is killed much later). While Laertes and Hamlet are having a swordfight, Queen Gertrude accidently drinks from the poisoned cup intended for Hamlet. In the movie she dies at the feet of her crucified son. Hamlet kills his uncle by piercing him with his sword and - to be absolutely sure - forcing him to drink from the poisoned cup too. 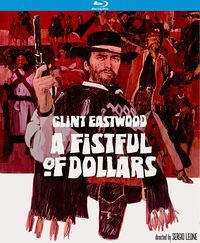 In the movie Claude is shot and choked by the gold-powder covering his face after Johnny has perforated the pockets in which it was kept with his bullets. Eastwood for sure, but I think he does his job rather well. He might have been a little young for the part. At least Castellari thought he was, therefore persuaded him to accept a voice actor to make him sound older. Gabriele Grimaldi for the part of Ophelia/Emily was controversial from the start (the producers initially wanted her older sister) but her poor performance is not entirely her own fault. Ophelia is one of Shakespeare's most enigmatic characters. At the same time her madness and the baffling mystery of her death (she is found dead in shallow water) have inspired many poets and painters (4). The trio of writers clearly had no idea with to do with the entire story-line concerning her family, and have thrown in, so it seems, the crucifixion to close some gaps in the script. All poor Gabriele can do, is sigh and cry, and with her brother written out of the story, and her father only popping up now and then (his Shakespearian counterpart Polonius is much more prominent), Castellari & Company came up with uncle Claude killing Emily with Johnny's gun, to create the dramatic impulse they needed to lead the story to its climax. All but Shakespearian, the crucifixion sequence and all complications related to it, seem heavy-handed and out of place. On the other hand, strong visual Christian metaphors are not unusual within the context of an Italian action movie, and the scene certainly makes an impression. Time has been kind to Johnny Hamlet. 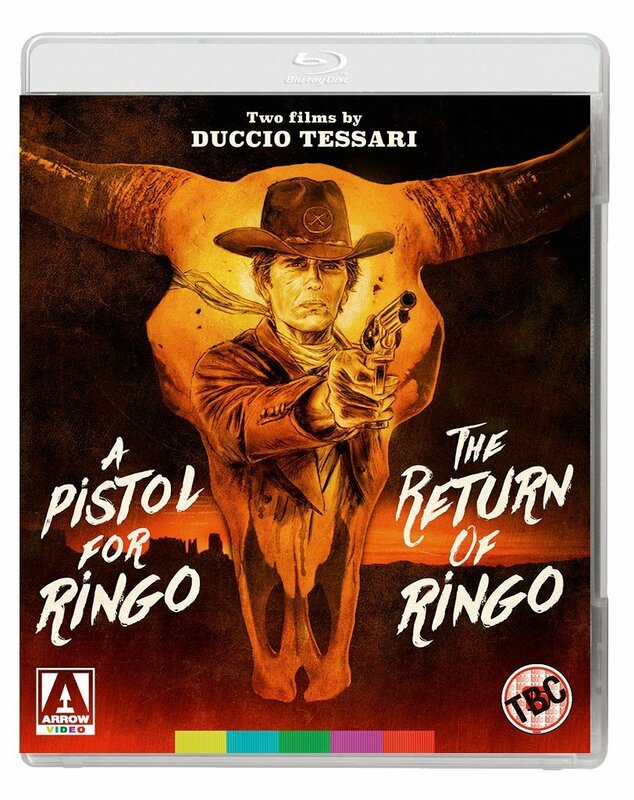 It start to appear more and more on people's lists with favourite spaghetti westerns and even Giusti has reconsidered his views. In a previous version of his Dizionario (5) he wrote that << The idea was marvelous (...) but the execution leaves a lot to desire >>. In the most recent version, this has become : << In retrospect, its assets surely outweigh its shortcomings >>. Giordana, in the previous version called << a real disaster >>, is now called << good-looking, but a bit wooden >>, which sounds a bit more benevolent too. 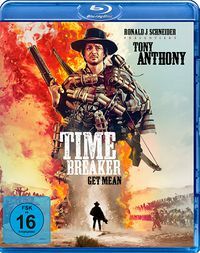 Reviewed DVD: A big hand for Koch Media please. You can find Sebastian's review of this release in English right here. If you prefer to read his review in German, this is the place to be (or not to be, that is of course the question). I have very little to add. If it's allowed to split one hair in two, I would say that colours occasionally are flirting with oversaturation, especially some of those yellow-ochre tints. I would advice English speaking viewers to select the Italian audio (and English subs). 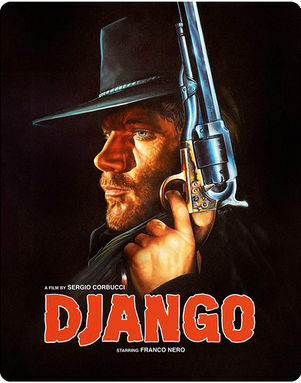 The German audio isn't bad, but I found it rather confusing to hear Giordano to be addressed as 'Django'. This page was last modified on 25 April 2017, at 19:56.